Twelve Red Herrings (or 12 Red Herrings) is a 1994 short story collection by British writer and politician Jeffrey Archer. 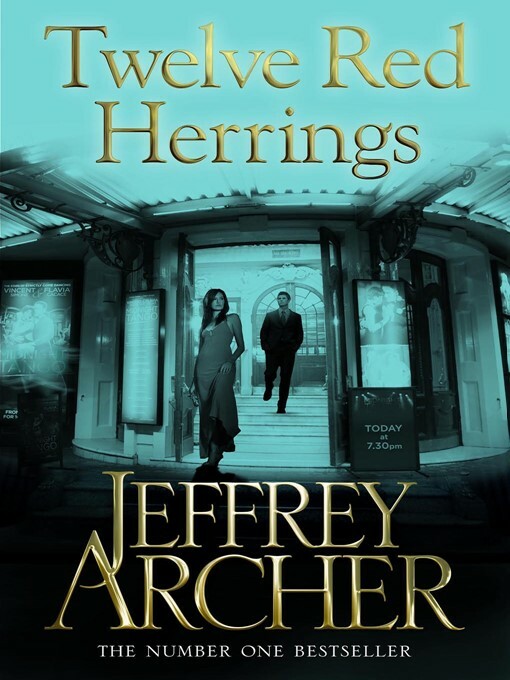 Archer challenges his readers to find "twelve red herrings", one in each story. The book reached #3 in the Canadian best-sellers (fiction) list. J. K. Sweeney from Magill Book Reviews (01/01/1995) reviews the stories as "An attempt, it must be said, which is of such a nature that quite often the author succeeds in the effort."